Join Kim for powerful in-depth workshops where attendees will laser focus on a particular topic or issue over a day or a few hours. Join Kim for powerful in-depth workshops where attendees will lazer-focus on a particular topic or issue over a few hours or an entire day. Launch your intentions forward to manifestation. 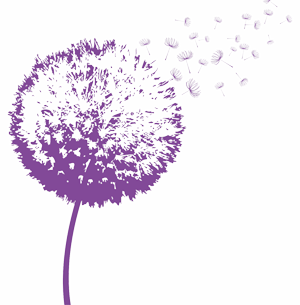 Attending one of Kim’s retreats will open your mind, ignite your spirit and change your life. Described as a “spiritual vacation” that will inspire breakthroughs and healing. 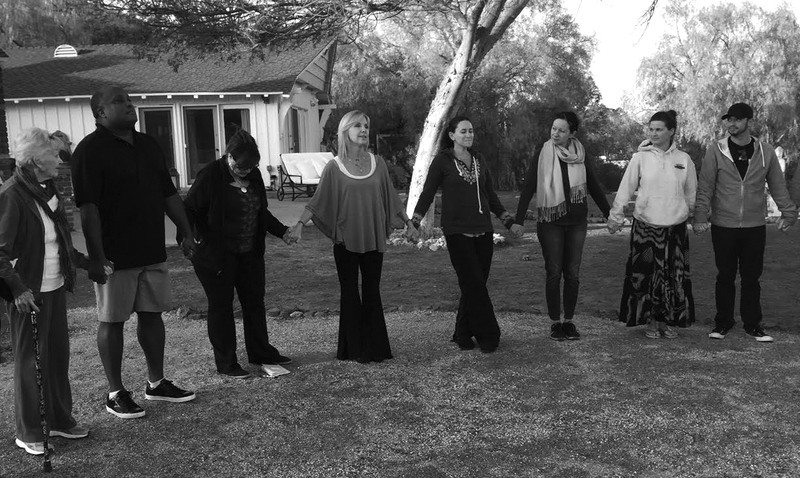 Attendees of Kim’s life transforming retreats will be gifted with adventure, introspection, relaxation and spiritual connection. These one to five day events create powerful shifts and awakenings as individuals are able to dive deep into altering patterns that no longer serve them and return home amplified in clarity and fulfilling vision of their life! your comfort zone, Kim leads group participants to laser focus on their intentions and create transformational progress toward living the life of their dreams. The practices that are put into place in these Mastermind Groups continue with participants for years,assisting them to keep expanding their experience of success and abundance!